Emile Garcin is a family run business founded in 1963 in Saint-Rémy-de-Provence by Emile Garcin. After giving a decisive boost to real estate in the Alpilles and Luberon regions of France, the Emile Garcin group has expanded its presence today to twenty agencies throughout France without any franchises with offices in Marrakech and Tangiers, Geneva and Brussels with correspondents in London and Boston. Interested in finding a pied-à-terre in Paris or a chateau in France? 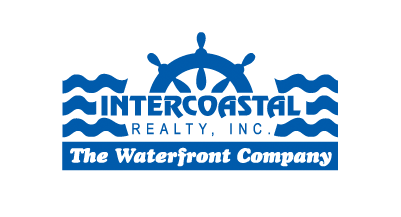 Let Intercoastal Realty offer you a personal introduction to the principals of Emile Garcin.